Hundreds of New Tricks and Routines - The Resources section is packed full of sure fire commercial routines, tricks and bits of business that have been tried and tested over thousands of performances. Business Resourcess - High authority business resources that show you how to market yourself successfully, what to charge, how to generate enquires, contract management, what to put on your website, what to say on the phone to increase conversion and all aspects of running a profitable kids entertainment business. Modular Training Courses - Comprehensive formal Training with over 500 world-class video tutorials, downloads, audio files, graphics packs and documents. Lecture Library - Hours and hours of quality lectures covering a wealth of topics. The lectures on KEA are like going to a top kids entertainer convention and hearing from the world best, but without having the expense of the hotel, travel, loss of work while there. 24 / 7 Access - KEA pools the expert knowledge of the worlds most successful kids and family entertainers and brings you the stuff that works. All in one easy to access resource portal that you can access 24/7 365 days a year from any device that connects to the internet.. 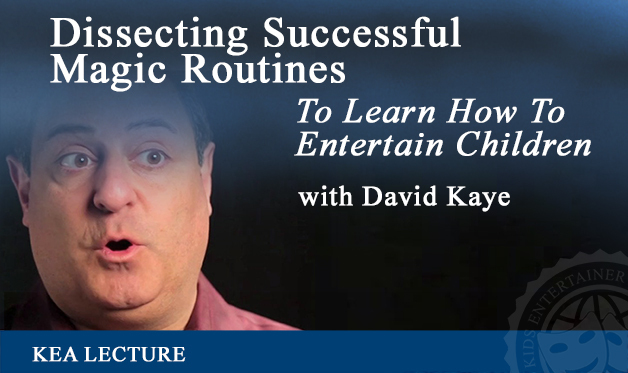 There are over 30 hours of HD video in Build Your Magic show, plus extra audio lesson and, downloadable pdf's, all reinforced with exclusive interviews from David Kaye, Michael Finney, Ken Scott, John Kimmons, Robert Baxt and more. 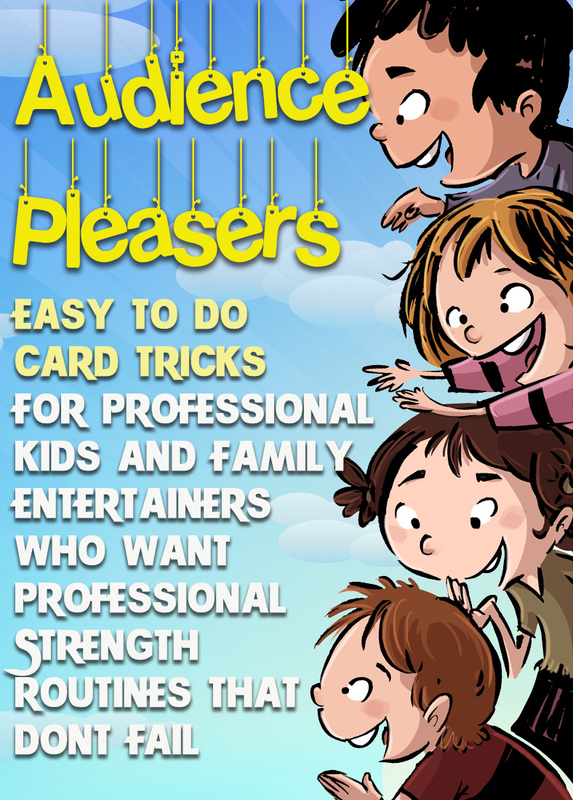 This is training of the highest level in kids and family magic that will jumpstart beginners, provide focus and direction for advanced amateurs while unearthing gems and nuggets of commercial material for professionals. 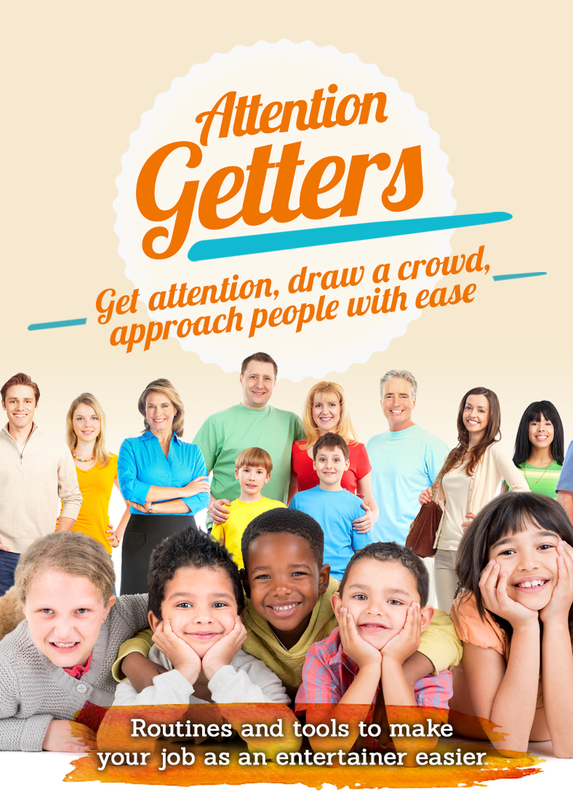 If you like working with kids and family audiences this will interest you. 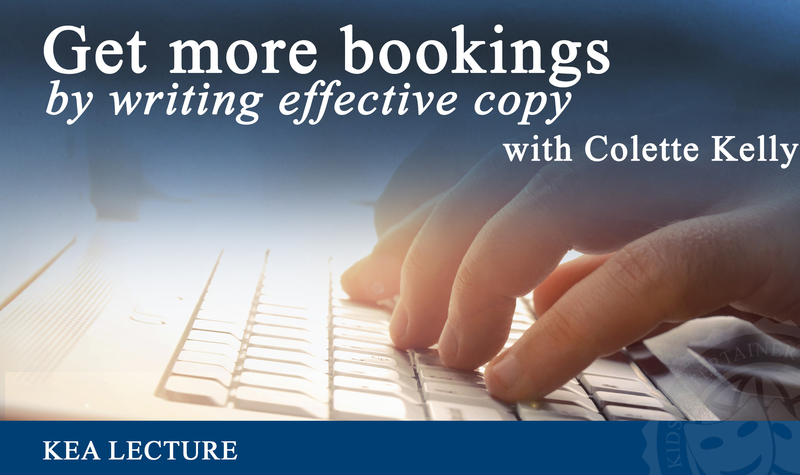 If you have any empty Monday to Friday slots on your Booking Calender this will interest you. The crazy thing is that you don’t need any balloon twisting experience to entertain kids and get income from doing the balloon workshop blueprint. The popular new stream of income for kids entertainers entertainers who want full booking calendars over traditional school holiday breaks. It’s the balloon twisting workshop that requires next to no balloon skills. 71 HD Videos taking you step-by-step through every aspect of combining Games, Magic and a kids Disco. Real world magic routines complete with lines, bits of business and handling techniques. Over 8 hours of footage including 2 full shows walk you through how you can use games, magic and disco to take your show to the next level. 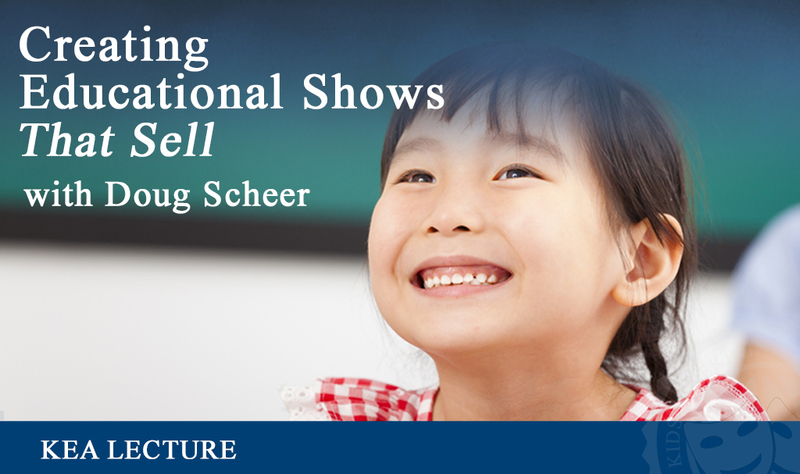 The formula ensures total engagement from the children from beginning to end. Learn the 3 s’s … the system, the shows and the ‘sell’ that allow you manageable weekday bookings where you leave home after peak hour traffic, you get parking at the door and you get to work inside in comfort. 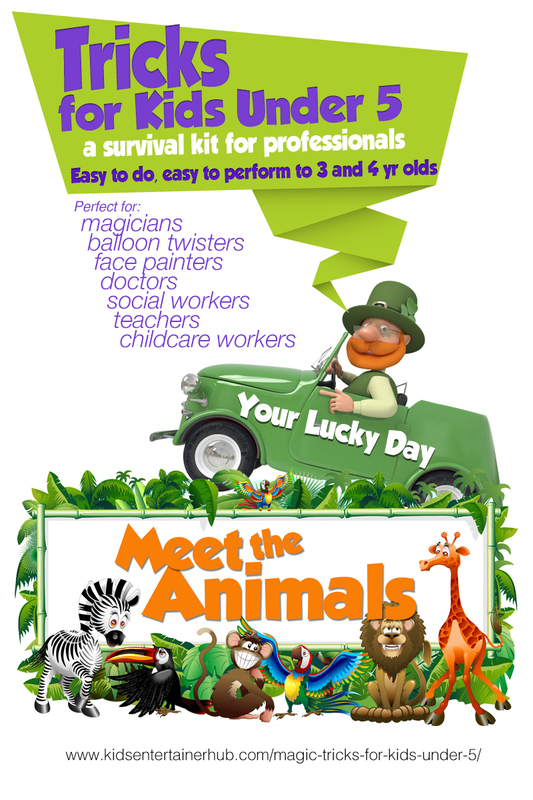 If you want to be pre booked ahead, year after year, if you want to be able to create new educational shows with ease, if you want to expand your growth and reach and credibility as a professional children’s entertainer. Magic Tap shows kids and family entertainers how to setup and manage a successful Google Pay-Per-Click Adwords campaign that works for you. 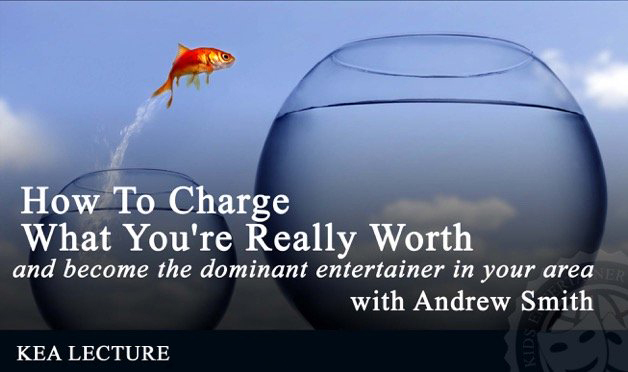 Learn to use paid media and avoid the expensive traps that most entertainers fall into. Have complete control of how every cent is spent and learn to understand how to measure whats working and whats not. JOIN HUNDREDS OF FELLOW KIDS ENTERTAINERS! You can cancel your KEA membership at any time. All this for less than the price of a McDonalds meal for 4. Month-to-Month membership gives you flexibility. Get 24/7 unlimited access to everything for a full year. If you book just 1 extra show in a year, you have recovered your investment. At Kids Entertainer Academy we hold ethics as a core value. 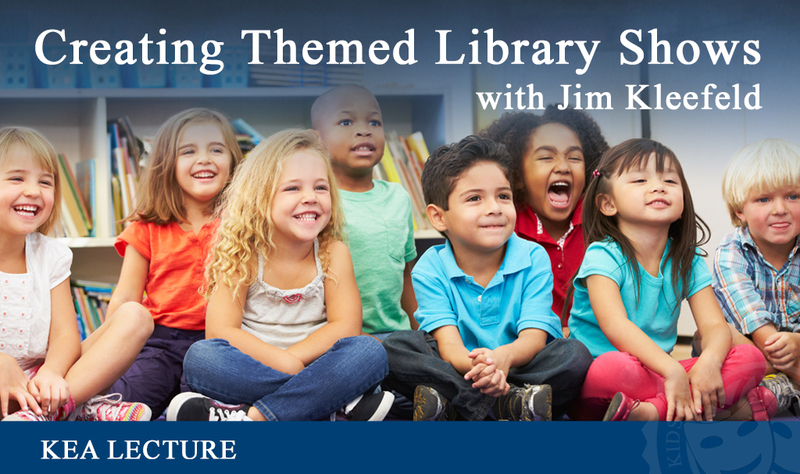 We truly believe that if you become a member of the kids entertainer academy resource, you will get immense value. If, however, you join and feel dissatisfied, then you have 30 days to let us know and we will refund 100% of your money. No questions, no fuss. That’s our promise to you. 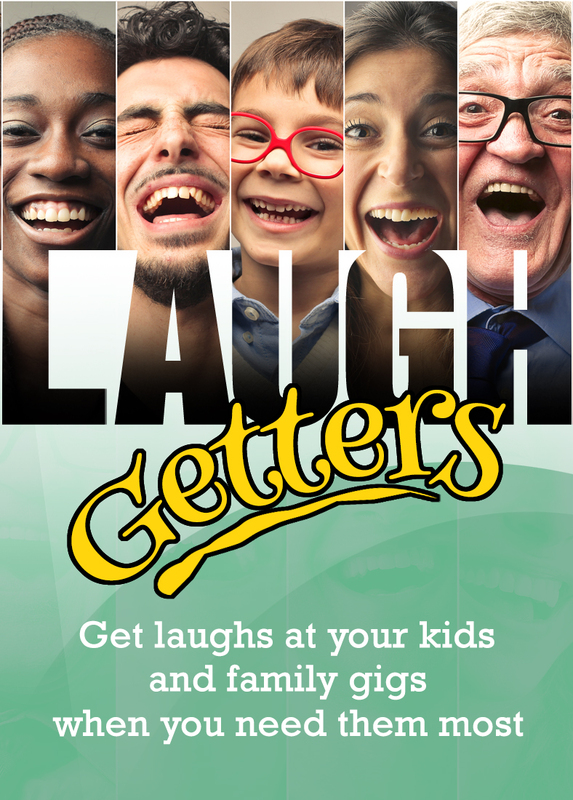 Hundreds of tried and tested routines, magic tricks and comedy gags. KEA gives you access to the world's top kids entertainers from the comfort of your own living room. Lectures topics vary and cover areas such as performance, character building, new routines, audience management tips, working in niche markets such as school assembly or library and we also cover the business and promotion side of being a kids entertainer. 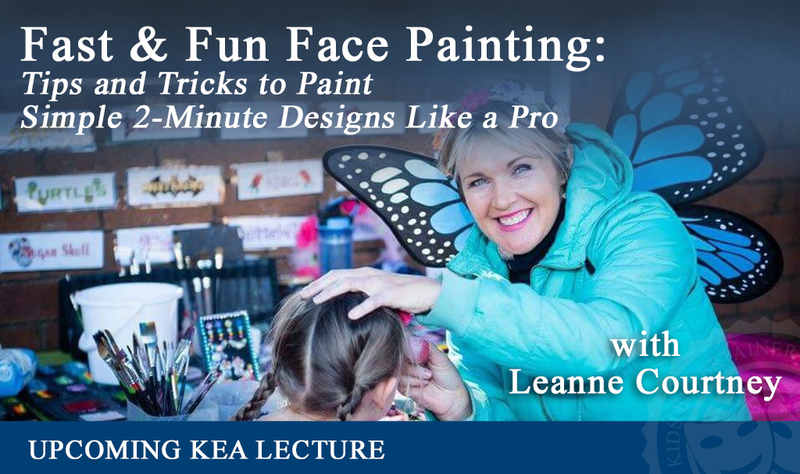 You can watch the lectures in the KEA lecture library. Learn from top names like David Kaye and Doug Scheer using your computer, laptop, tablet or smartphone. All parts of the KEA product are available digitally as a download, no hardcopy is sent out. Your login details are sent to you via email immediately after checkout, to the email address you provide during checkout. You can download audio files from KEA and then use the files on all of your devices including laptop, smartphone, tablet and computer. You can download and print a hard copy of all documents and handouts using a home printer. You are covered by our, 30 day, 100%, money back guarantee if you are not satisfied.